If you are looking for updating the name of the domain server without paying any cost, then you can consider using DynamicDNS. It can update the DNS records of your subdomain to match it with your IP address. It can even work if your IP address is dynamic. 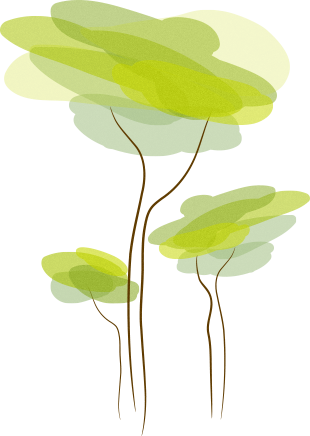 It is a free application, and you do not need to have any advertisements or popups while using this application. 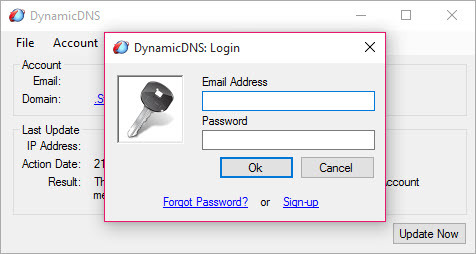 All the files required for efficient working of DynamicDNS are included in the installation package associated with this application. You need to create an account with the application, which can be used later to synchronize various devices with a single account. The interface of the application is simple, and the beginners can use it quite easily, requiring lesser time for understanding how this application works. DynamicDNS can provide you with an easy solution to handle the record of your sub-domain and synchronize it with your dynamic IP address.